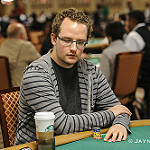 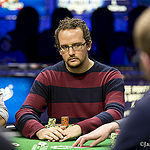 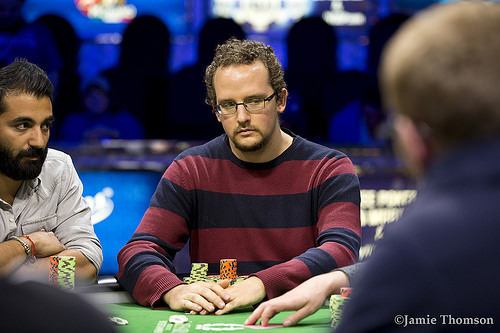 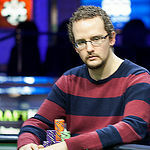 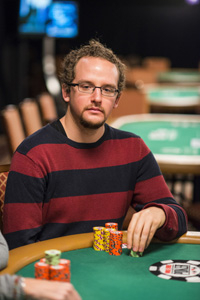 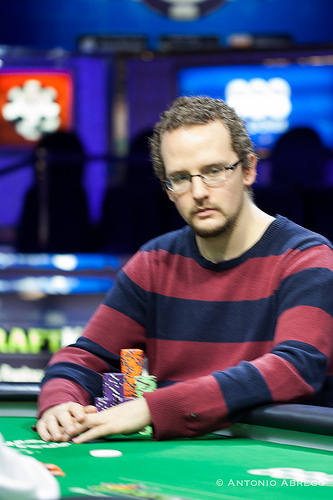 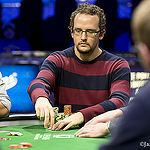 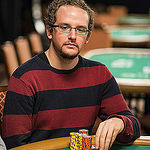 John Gale finishes runner up, missing out on 3rd career bracelet. 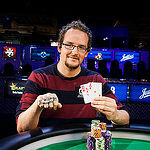 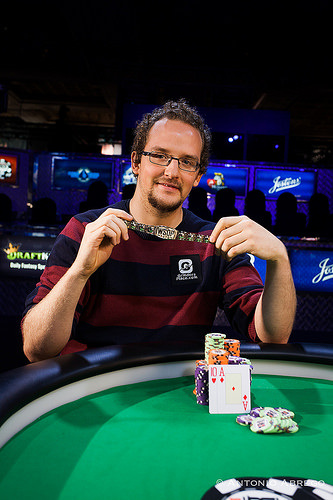 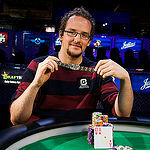 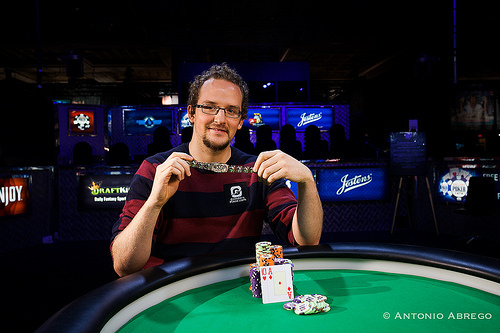 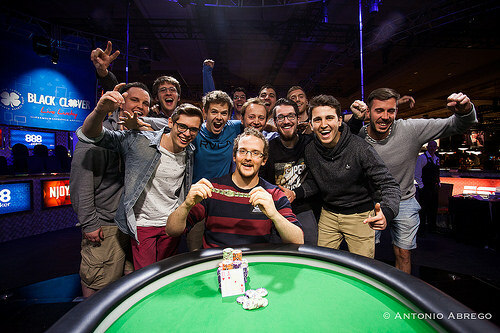 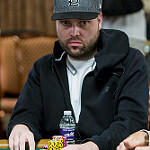 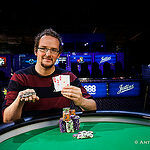 Popular Pro MacPhee wins his first gold bracelet. 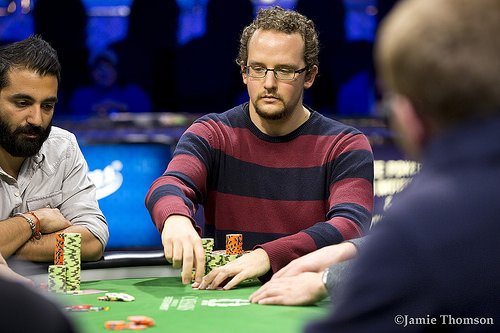 Upeshka De Silva produces a dominating final table performance. 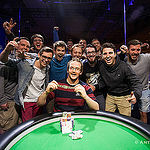 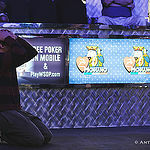 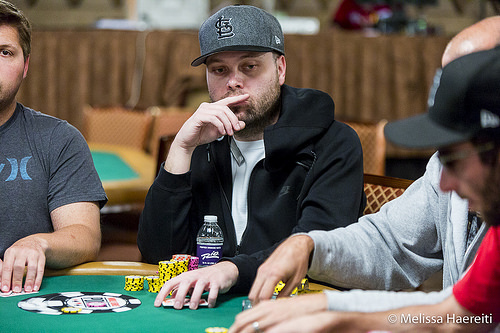 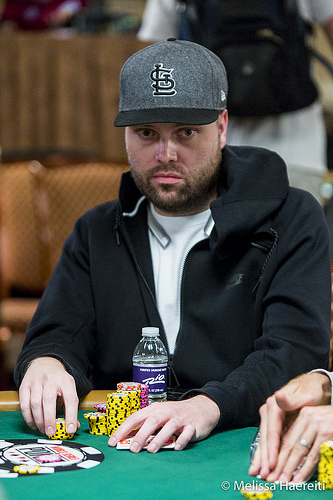 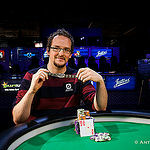 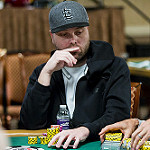 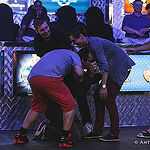 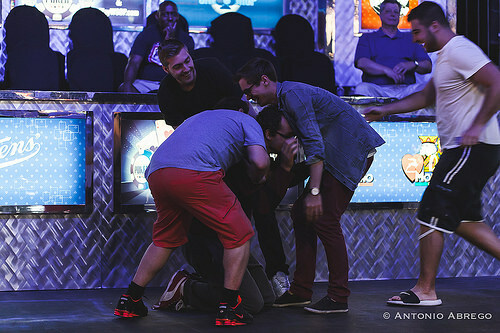 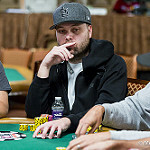 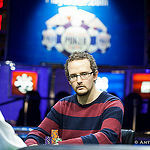 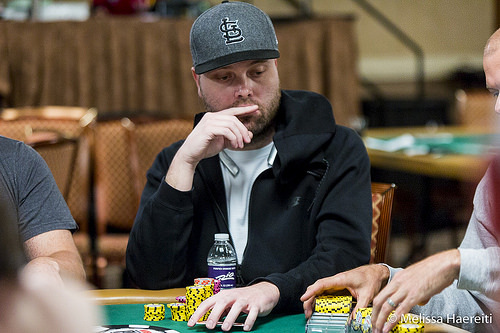 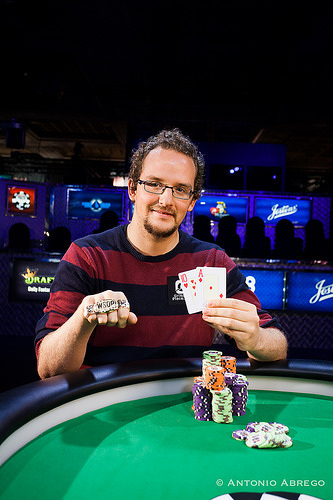 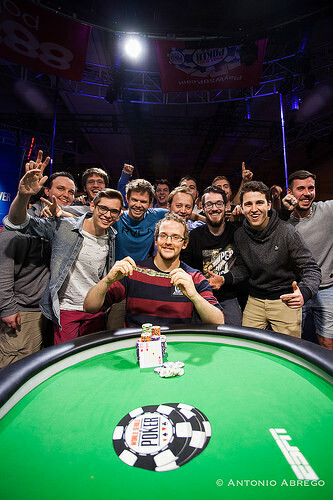 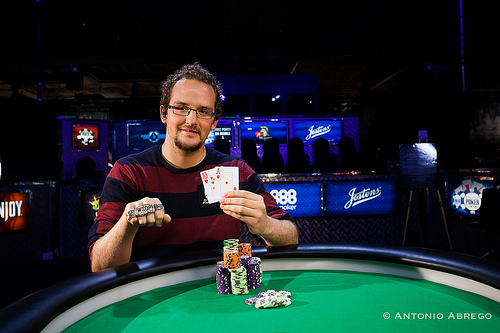 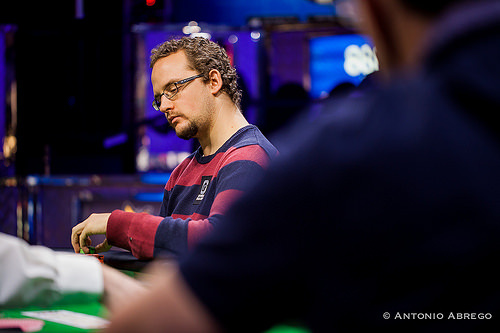 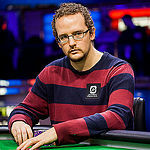 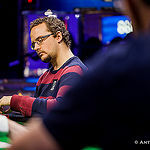 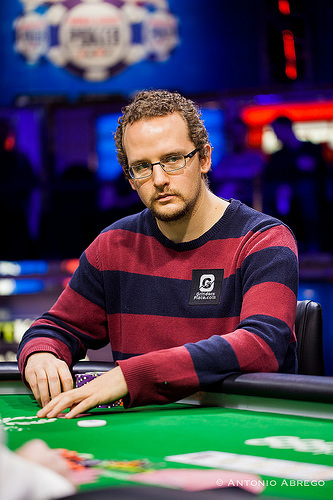 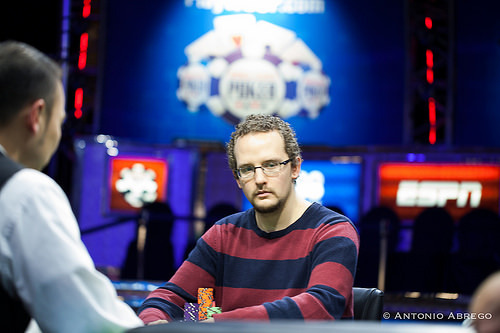 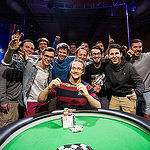 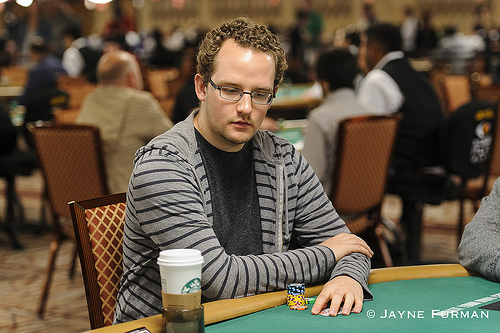 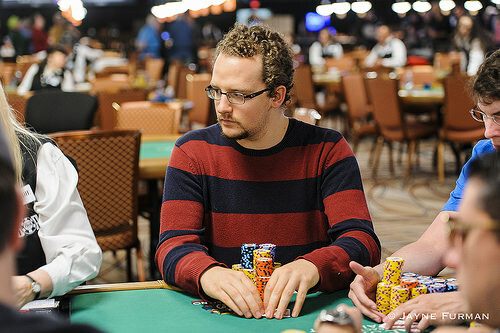 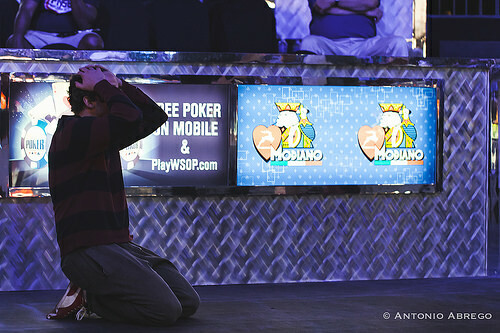 Player Becomes Second WSOP Winner from Belarus and Collects $437,575. 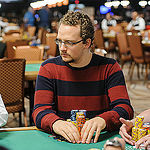 Another Inaugural Tournament Draws a Big Crowd of 1,914 Entrants.